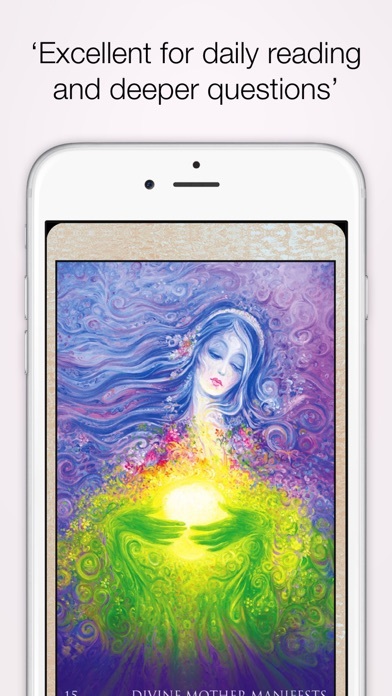 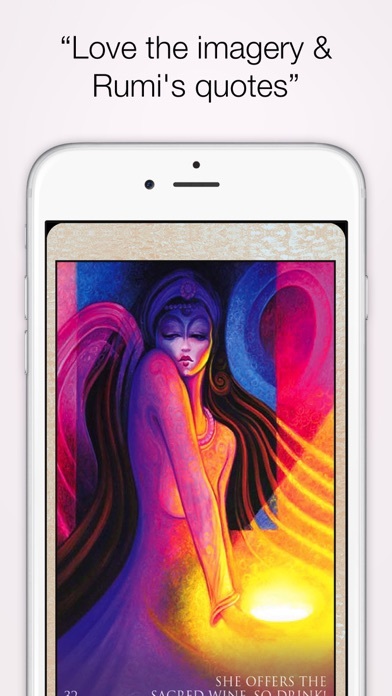 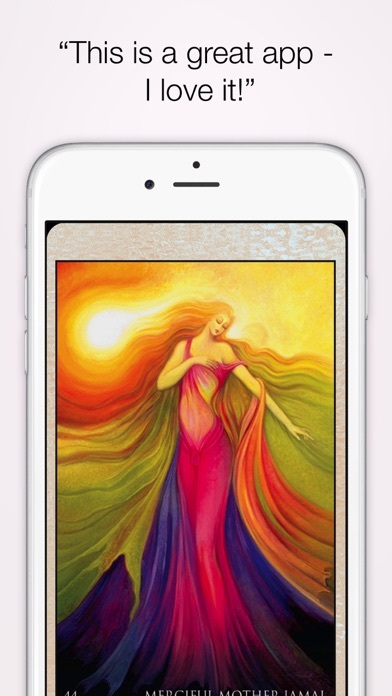 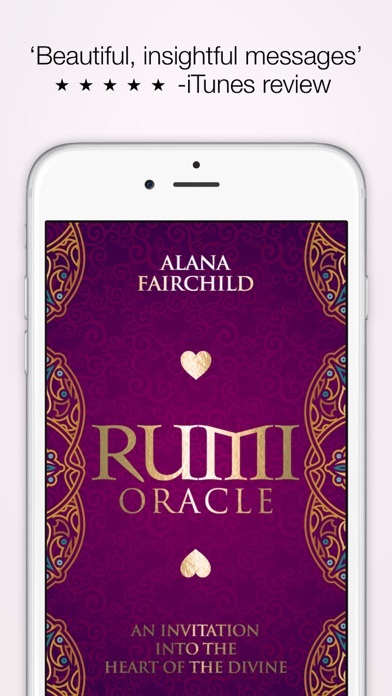 Whether you have studied Rumi's poetry for years or are drawn to him only now, this beautifully illustrated 44 card deck will strengthen and illuminate your connection with this beautiful and powerful soul who loves you with a fierce passion. 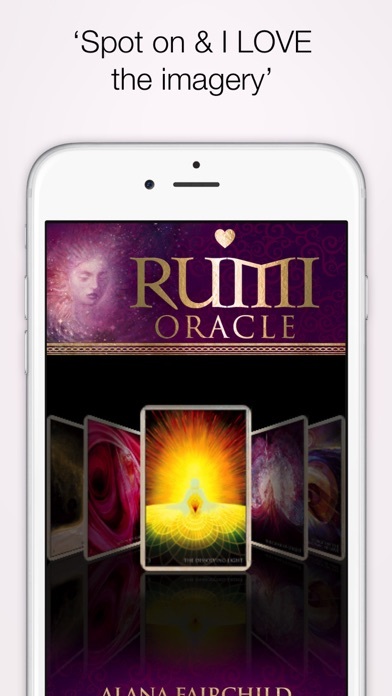 Rumi the mystic poet speaks a sacred language that we understand with our hearts rather than our minds. 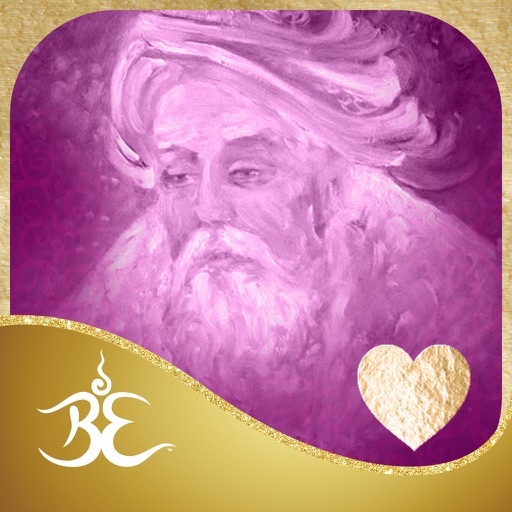 He encourages humanity to live and love with absolute surrender, abandon and willingness to accept the mysteries of life.